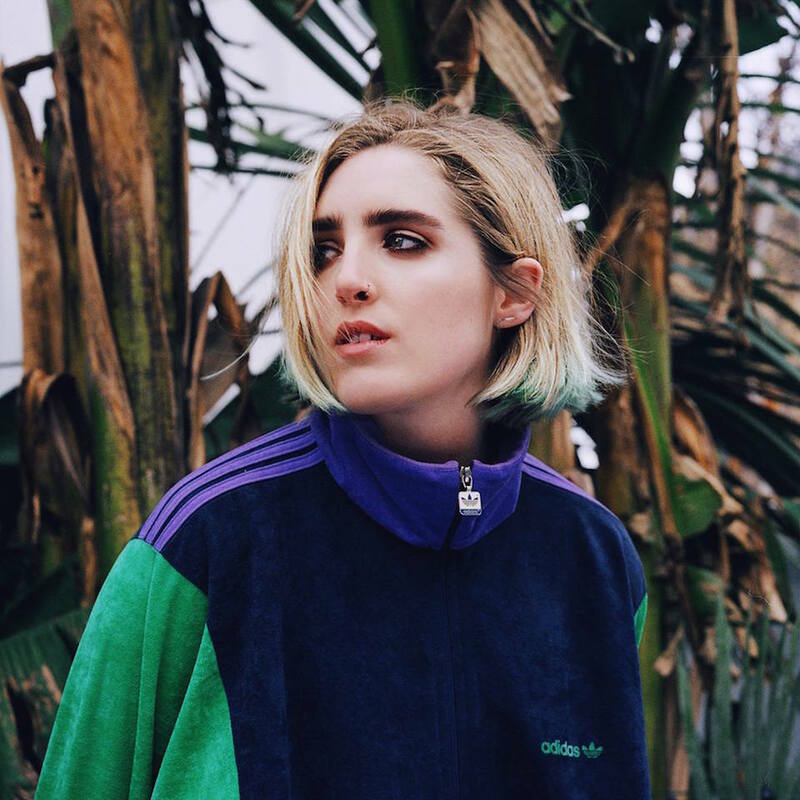 It’s merely a matter of time before Shura announces details of her debut album, a record she’s been teasing with sporadic remixes and singles over the past year. The singer’s latest offering is “White Light,” a tribute to her twin brother that’s explored in a new video (available above) and a restless “evil twin” arrangement by Factory Floor’s Gabe Gursney. The drummer/producer will unveil his own solo debut through Richard Fearless’ Drone Out imprint later this month. Sample both sides of that 12” below, along with his springy remix and a rundown of Shura’s upcoming shows. 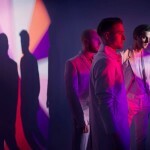 VIDEO: Factory Floor, "Fall Back"
Wild Beasts, "Wanderlust (Factory Floor Remix)"
"How You Say (Helena Hauff Remix)"